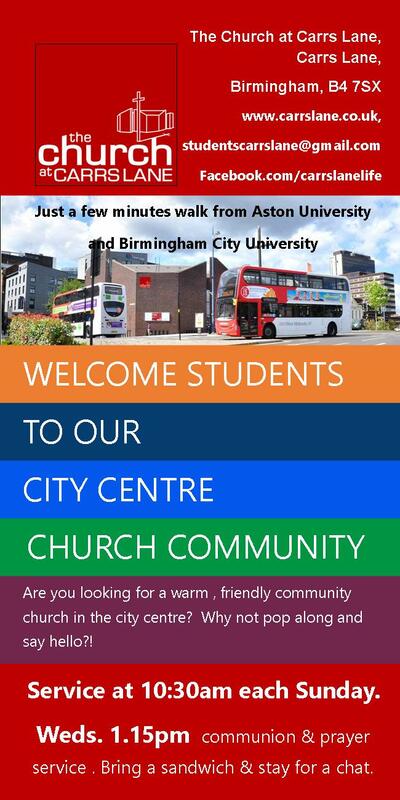 We are keen to welcome students and there’s more information on the leaflets below. 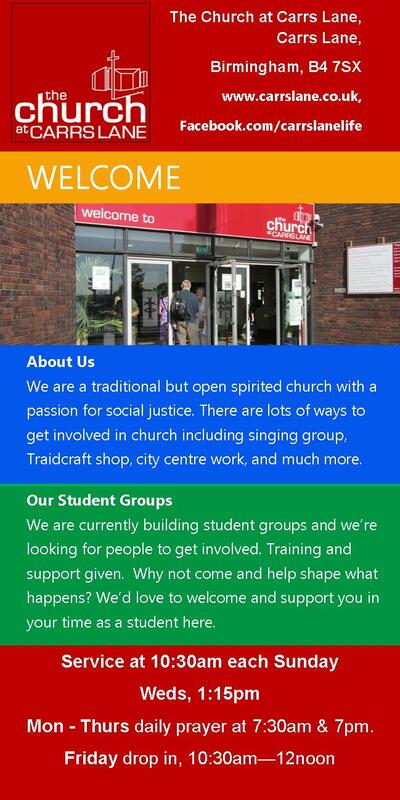 Do come along, worship together, and after Sunday services we usually eat pizza together as we chat and get to know each other. We have a twice-monthly evening for students and young adults and occasional film evenings with pizza and popcorn! We’re easy to find and easy to get to. Look forward to meeting you!